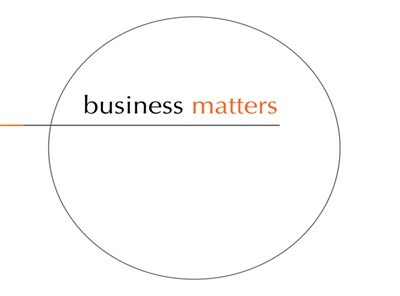 business matters exists to support, serve and encourage those working in the business community in Edinburgh through an innovative and accessible programme of events tailored to promote personal and professional development. We run an attractive, diverse and innovative programme of events relevant to those in work to encourage individuals to pursue professional and personal development. Through one to one support alongside this programme, we aim to equip you and provide you with tools to build resilience in your everyday life, particularly at work, to connect you to a growing and supportive community and network in the city and to signpost you to appropriate resources and expert advice in relation to personal or professional concerns. Set up by a group of Christians, while we offer support to those of all faiths and none, part of our programme seeks to explore the difference that Christian faith can make in the workplace.